The three-day event was well attended and proved invaluable. 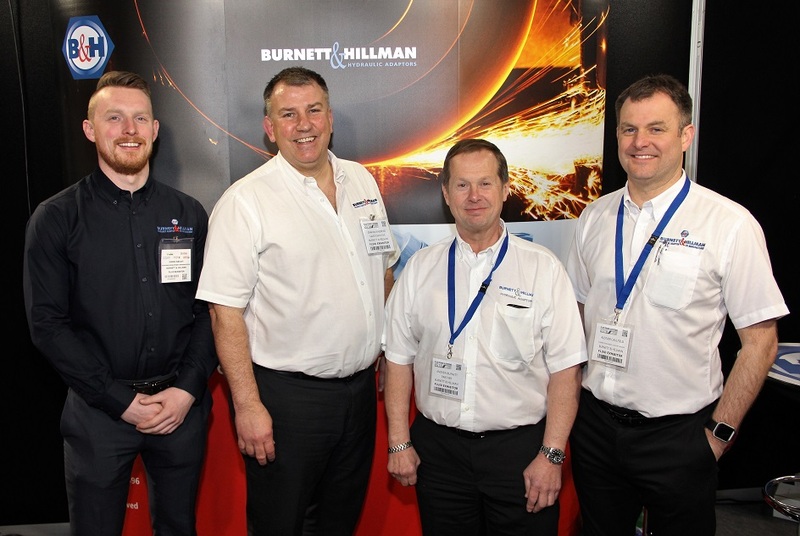 It provided Burnett & Hillman an opportunity to showcase our product ranges, the main focus for the event was to promote the newly introduced Quick Release Couplings and New Catalogue. We hope that you enjoyed the event and our hospitality. If you have any further questions regarding our product ranges then please contact us.